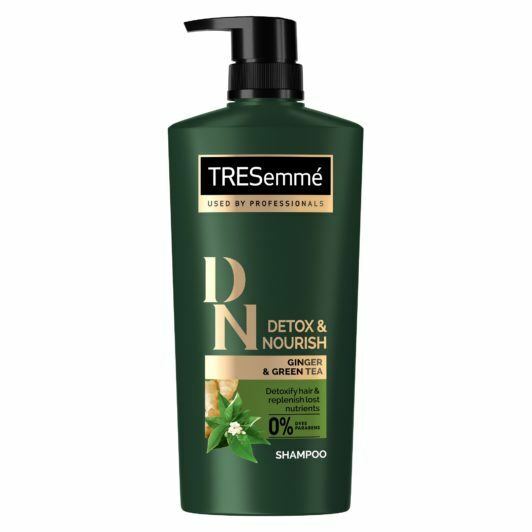 Bring this along when you’re out shopping for a shampoo! You’ve probably never even bothered to look at the back of your shampoo bottle; and if you did, all you would see are words that you’ve also probably never even heard of. We’ve all just been blindingly using these products and we don’t even know what they are made of. So we did the research and are breaking down some of the most common ingredients of shampoo. So next time you’re out looking for a new shampoo, refer to this list and understand the science behind what makes our hair feel clean, soft, and manageable all day, every day. This ingredient is what makes your shampoo lather up and have that viscous consistency. The primary surfactant is usually either sodium lauryl sulfate or sodium laureth sulfate. It is also the main ingredient of other things that foam up like soap and toothpaste. Guar gum, also present in lotions, creams and ointments, is what gives you that nice and clean feeling after your shower. It also the reason why the liquid form of shampoo is thick and soft. Experts say that silicone in shampoos might not be good for your hair; but not all of them are bad. Dimethiconol is a kind of silicone that’s water-soluble and good for your hair. The main goal of dimethiconol is to seal in moisture and keep unwanted elements out. It coats the hair to make it feel sleek and smooth. In a nutshell, this ingredient is what makes your hair feel shiny and silky after washing. Fibre actives are usually listed as Trehalose, Gluconolactone, and Adipic acid. These are hydrophilic molecules that help the cells in your hair retain moisture. They permeate the hair strands and help your hair proteins fight internal damage. EGDS stands for Ethylene glycol distearate. 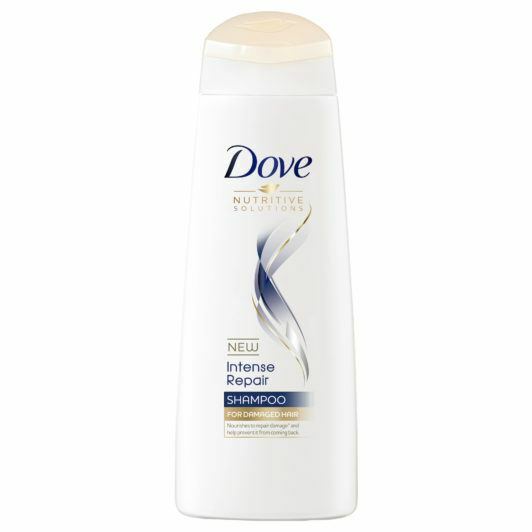 It is the one responsible for giving your shampoo that pearly or opalescent look. It has the same components as that of wax, so it also acts as a hair conditioning agent. This ingredient is what helps other ingredients stay evenly distributed inside your shampoo bottle. It prevents them from being affected by gravity and thus falling and accumulating at the bottom of the bottle. It can be found in different products and is water soluble so it’s perfectly safe to use on your hair. This material reduces the heavy feeling that comes along with the other ingredients. It protects your hair while other ingredients do their magic. It also helps your hair become easier to comb while wet. Also known as Salt, this makes your shampoo a little bit thicker so it doesn’t just loosely overflow onto your palm when pouring your shampoo out. Recent studies also claim that putting salt into your shampoo before showering will help cure some scalp issues, improve hair health, and stimulate growth. As we always suggest, choosing a hair care product is all about understanding the needs of your hair so you can better decide which shampoo your hair truly needs. So next time you’re out shopping for your next holy-grail shampoo, take the time to read the ingredients printed on the bottle – your hair will thank you. Editor’s tip: Great news! 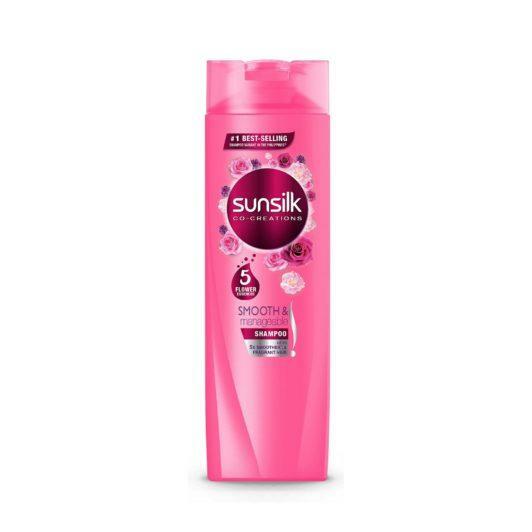 Get some of these shampoos and many other great hair care products at the “All Things Hair All Out Summer Sale” which will be offered with great discounts! Promo extended until June 6, 2018 and exclusively via Lazada. For purchases with a total of P500 and above, use the code ALLTHINGSHAIR to get additional P100 OFF!